Themed imagery showcasing JELD‑WEN® windows and doors. Your entry door can make a significant first impression and is one of the best-ranking home improvements for value. 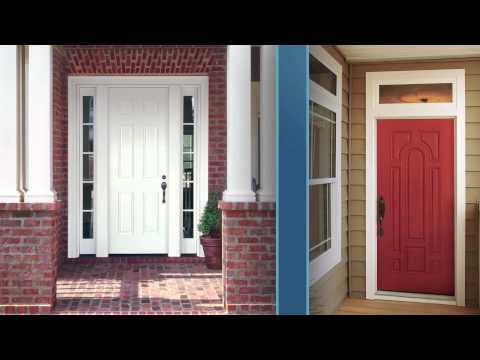 Learn about material, style, finish, trim and hardware choices and how to define the personality of your door and home while increasing the resale value of your home, with this short, helpful video from JELD-WEN Windows and Doors. Windows can reflect your home's personality with their size, style, colour, contrast, shape or placement. From Victorian to contemporary architectural styles, windows frame the personality of a home to the outside world. Choose from various windows styles - awning, hung, slider, casement and specialty windows - to express your home's personality. When it comes to new windows and doors, why limit yourself? You'll find an endless selection of door and window designs in vinyl, wood, fibreglass or steel at JELD-WEN. Discover the right product for your building or renovation project. Window and door options according to style, function, materials, colour, etc. 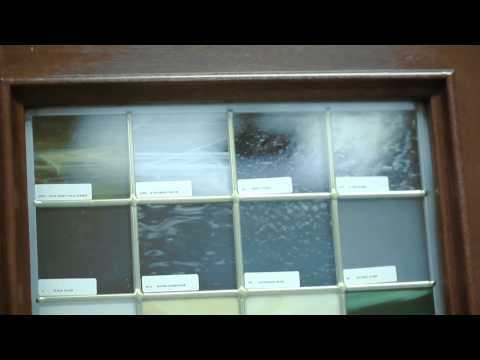 This inspiring and informative video shows some of the more common window styles available today. Learn the benefits of many window types to decide which is the best choice for you: casement, awning, single-hung, double-hung, slider, specialty, fixed and picture windows. 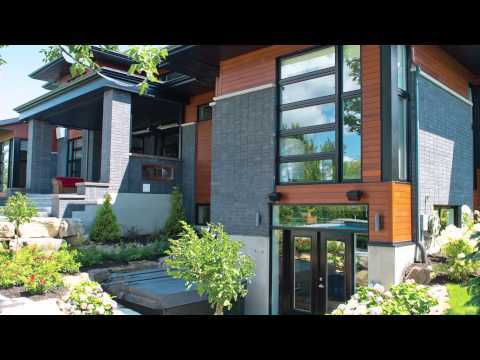 Produced by JELD-WEN Window and Doors in Canada. Windows and doors can be a major source of heat loss, so using energy-efficient glass or glazing for your windows can be a great opportunity for energy savings. Choose a window or door from JELD-WEN's line of award-winning ENERGY STAR qualified products for your home, which includes dual-pane or tri-pane glass and argon filling technology. Windows have a great impact on the aesthetics of your home as well as your energy use. Installing energy-efficient windows and door glass can reduce your monthly utility bills, increase your home's comfort, and improve the way your home looks. 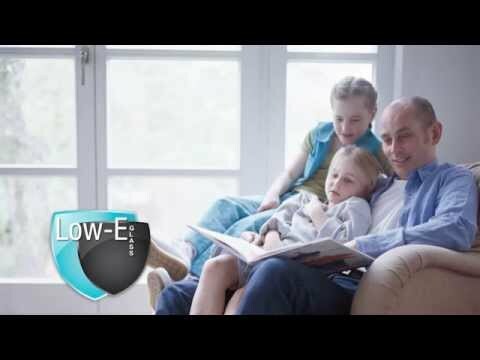 An ENERGY STAR partner since 1998, many JELD-WEN windows are ENERGY STAR qualified and include Low-E glass or glazing. How-to tips and techniques for installing or maintaining products. 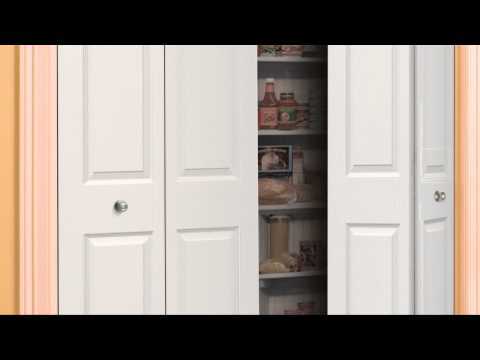 This short how-to video by JELD-WEN Windows and Doors (Canada) explains how to install an interior pre-hung door in 8 easy steps. 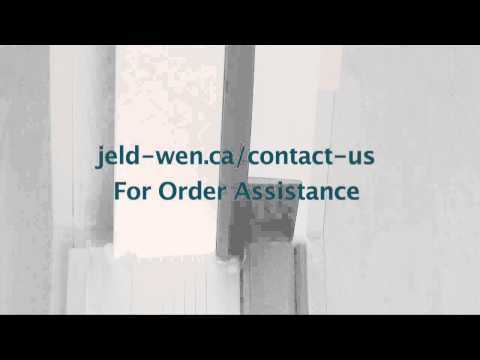 This short how-to video by JELD-WEN Windows and Doors (Canada) shows how to install an interior door in 10 easy steps. Built especially for Canadian climates, JELD-WEN Windows and Doors are ideal for home building and renovation projects. 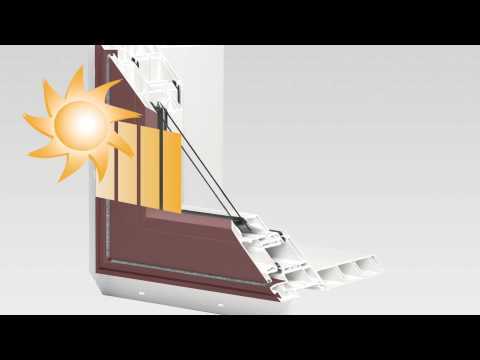 This short how-to video by JELD-WEN Windows and Doors (Canada) explains how to install an interior bi-fold door in 8 steps. 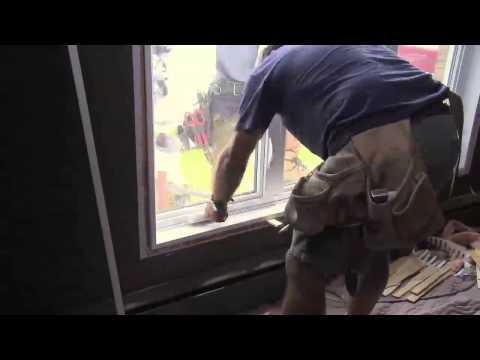 In this short 5-minute video, JELD-WEN Windows and Doors explains 10 essential steps so you and your installer are on the same page about best practices for installing a new window. JELD-WEN Canada recommends that you use a qualified installer who is familiar with the proper steps for a successful window installation. Windows add charm and character to your home, so keeping them clean will help them let in the most light and best reflect your personal style. 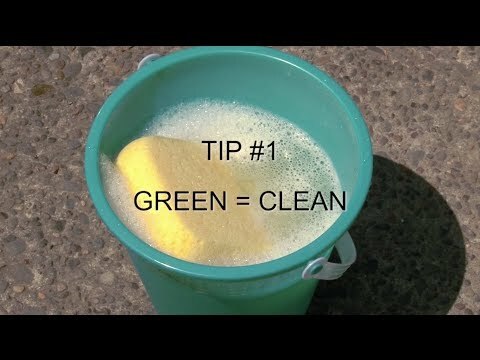 This video outlines environmentally friendly and cost-effective window cleaning tips and techniques as well as suggestions for cleaning exterior finishes like wood, metal clad, vinyl, brass or screens, and removing stubborn dirt or labels. 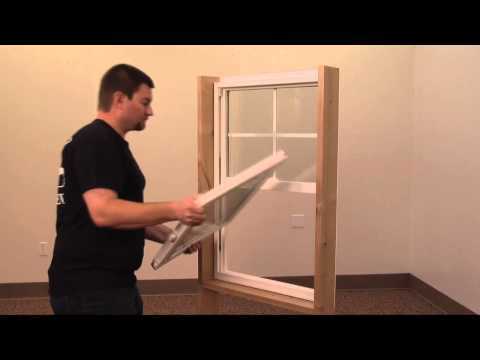 Learn how to remove and replace the tilt-loading sash on a JELD-WEN vinyl window with a tilt sash. This video provides clear, step-by-step instructions. 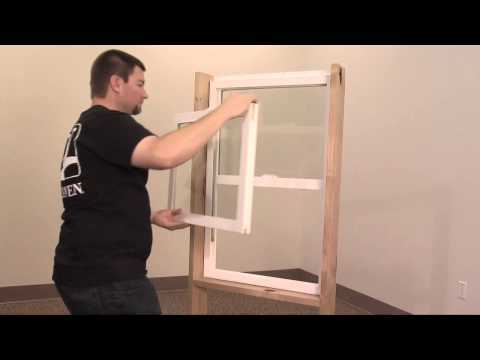 Informative casement window adjustment tips for JELD-WEN wood window owners. Learn how to adjust a wood casement window to improve its operation. 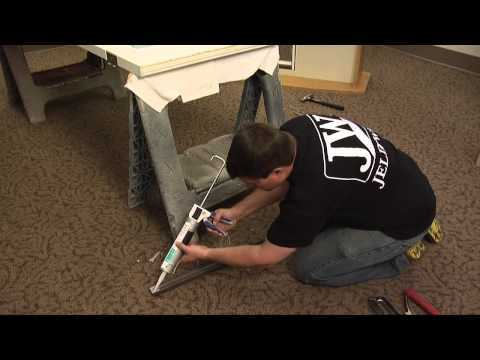 Learn how to install a screen on your JELD-WEN patio door. 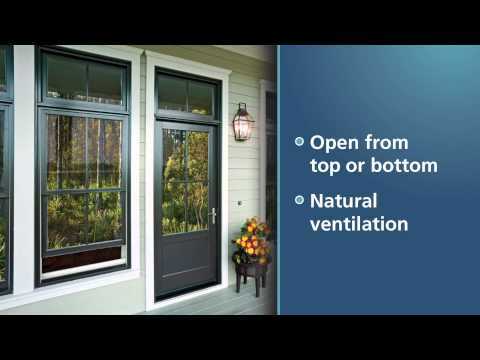 This video shows you how to install inactive and active screen doors on French doors. Learn how to adjust the rollers on your JELD-WEN vinyl patio door’s sill track so it functions smoothly. This video provides clear, step-by-step instructions. 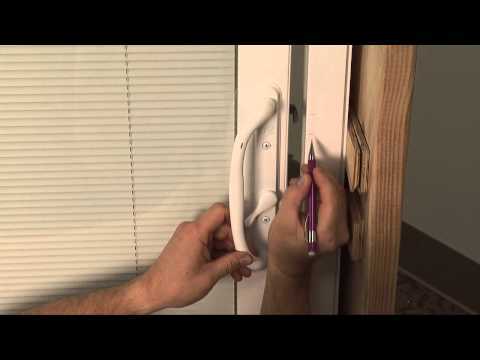 Learn how to adjust the latch on your JELD-WEN vinyl patio door so that it locks properly. This video provides clear, step-by-step instructions. 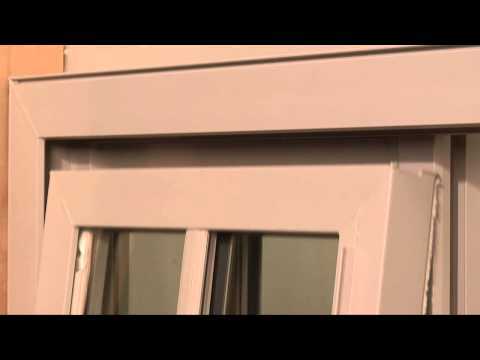 Learn how to adjust the strike on your JELD-WEN vinyl patio door so it functions smoothly. This video provides clear, step-by-step instructions. 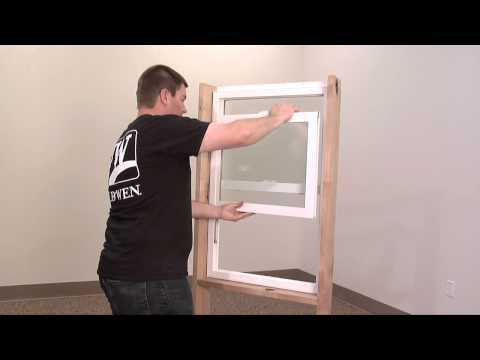 Learn how to remove and replace a sash on your JELD-WEN vinyl slider window. This video provides clear, step-by-step instructions. Learn how to remove and replace a side load sash for improved window function on JELD-WEN vinyl windows. This video gives you clear, step-by-step instructions. 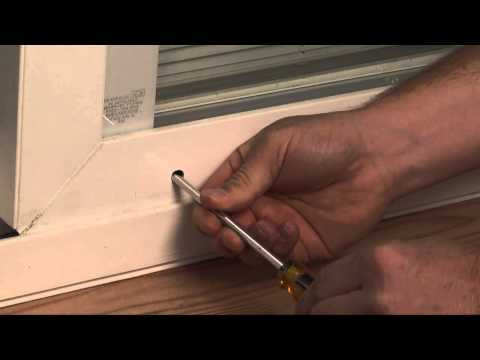 Learn how to make Cam Lock adjustments on your JELD-WEN window. This video shows you how to remove and replace a sash so you can insert a shim under the lock’s keeper for better alignment. 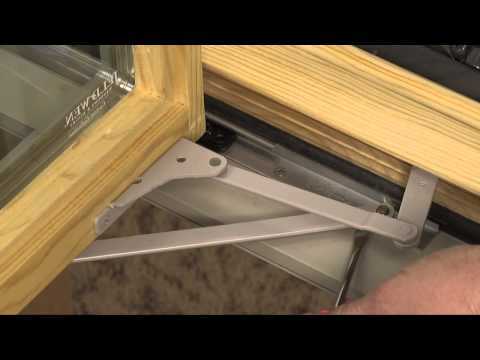 Learn how to make MAG Lock adjustments on your JELD-WEN window. This video shows you how to remove and replace a sash so you can insert a shim under the lock’s keeper for better alignment. 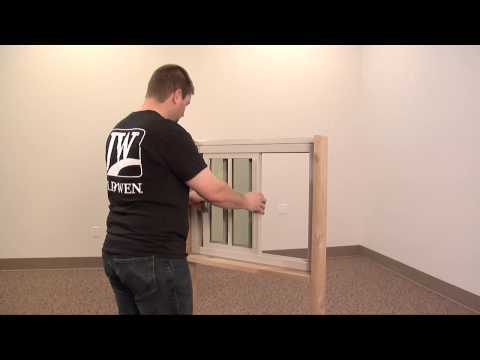 Learn how to make WEB Lock adjustments on your JELD-WEN window. This video shows you how to remove and replace a sash so you can insert a shim under the lock’s keeper for better alignment. 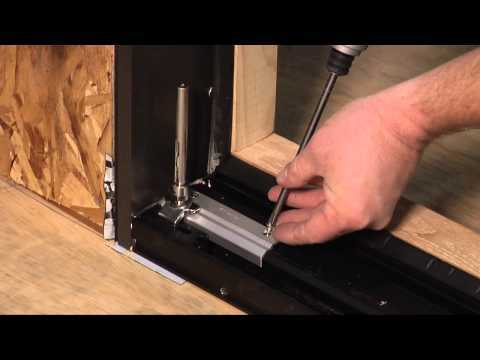 Learn how to adjust the threshold on your JELD-WEN vinyl door. 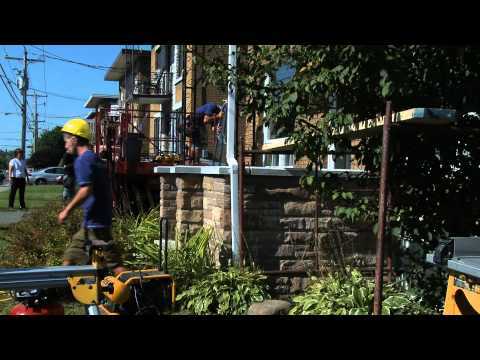 This video shows you how to raise or lower the threshold for smoother operation. Helpful walkthrough on how to do maintenance on a JELD-WEN door. Learn how to replace a worn door sweep for smoother operation. You may want to replace a door hinge for aesthetic or operational reasons. Learn how to replace a door hinge in a matter of minutes with this straightforward guide. Useful exterior door removal tips for JELD-WEN door owners. 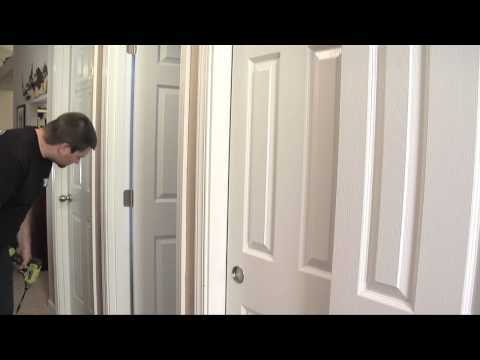 Learn how to remove hinge pins on a door in order to remove it from the frame. 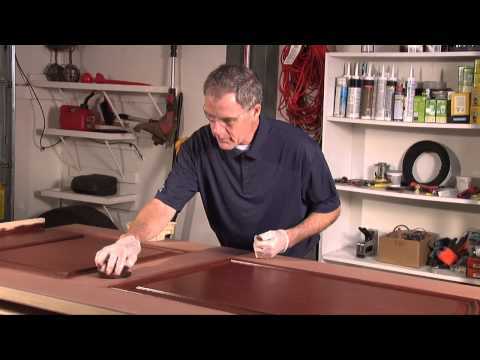 Learn how to stain an architectural or Design Pro fibreglass door. This video shows you how apply cleaning solution, stain and clear topcoat to each door surface for a nice polished finish. Accurate measurements are an essential step towards ensuring an interior bifold door fits properly. Learn how to make measurements on a bifold door with this guide. 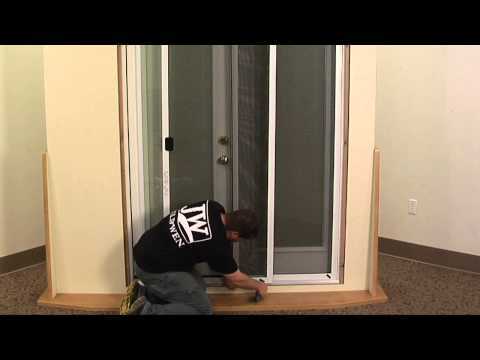 Learn how to install a W-4500 folding patio door for an enjoyable household addition. 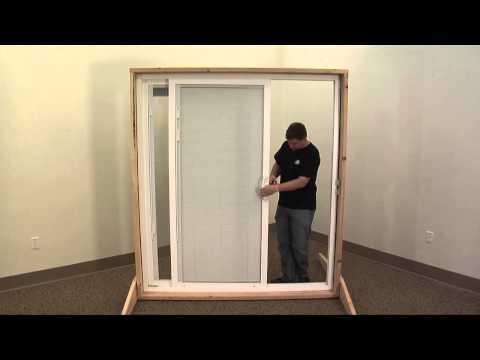 A thorough step-by-step tutorial for JELD-WEN patio door system owners. Short videos about our company, showrooms and initiatives. Visit a JELD-WEN Design Centre near you to see samples of doors and windows, wood types, frames, mouldings, glass textures, and more. Located across Canada in Vancouver, Edmonton, Calgary, Winnipeg and Montreal, JELD-WEN showrooms are ready to be your greatest source of inspiration. Ms. Carole Pelletier was grand prize winner of the Make Your Home a Star contest in 2010, worth $50,000 in JELD-WEN ENERGY STAR windows. This short 3-minute video takes you through the step-by-step transformation of windows on her rental property, complete with tips from our window installation experts.